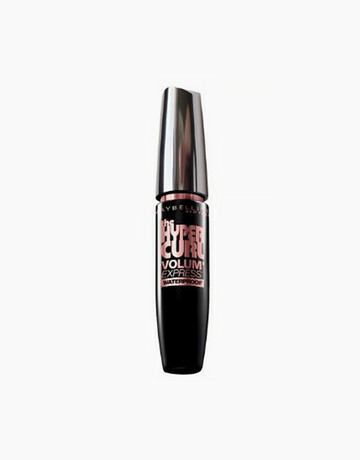 If you have dark colored brow hair, your fave mascara can do the job. Lightly brush mascara towards the direction your hair growth to create the appearance of thicker brow hairs and to hide sparse areas. 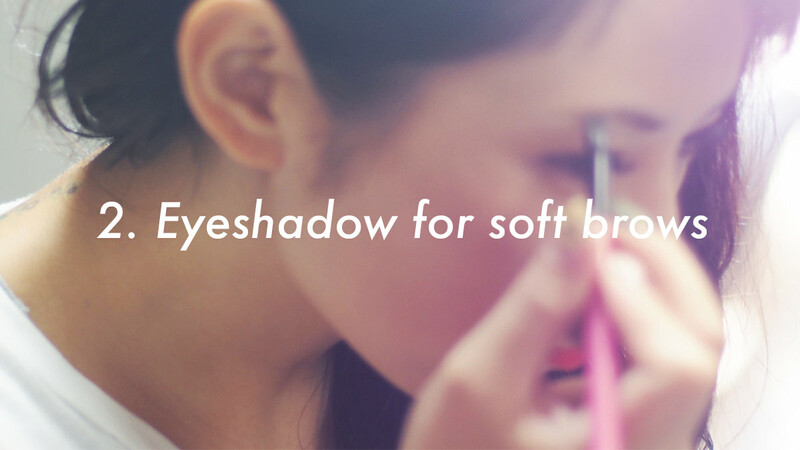 Soften the blackness with a cotton swab. 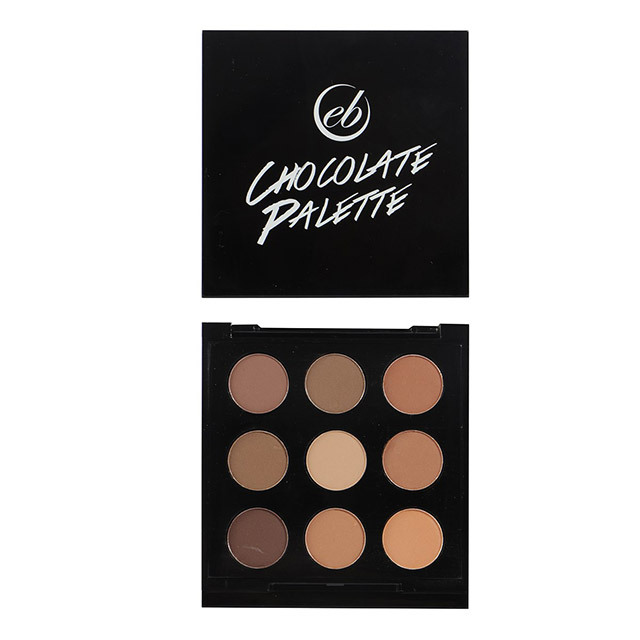 If you only have eyeshadow in your kit, use one with a shade lighter than the color of your brow hairs. Use a small angled eyeshadow or eyeliner brush and follow the brow along, using upward strokes. Opt for cool browns or grays if you have dark brown or black hair. 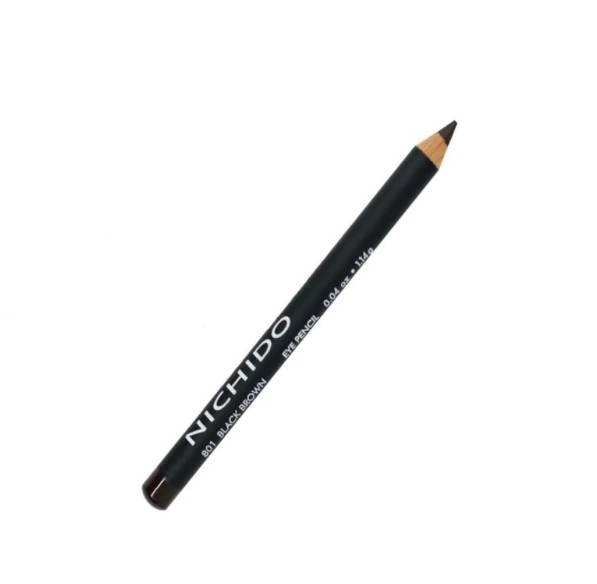 If you need to define the shape of your brows, you can swap your brow pomade or liner with an eyeliner pencil. Use soft strokes to fill in your arches and blend the product towards the inner corners of your arches. This hack will give you bolder, more defined brows. Got full brows but forgot to tame them? 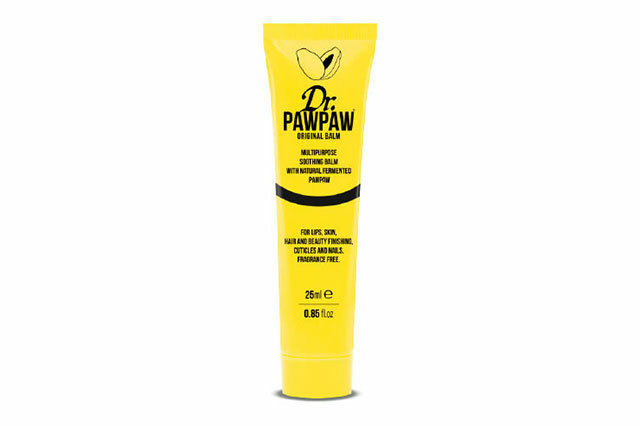 A clear lip balm is your best friend! Simply squeeze some product out and apply it with a spoolie. Brush it upwards to fake well-groomed arches. 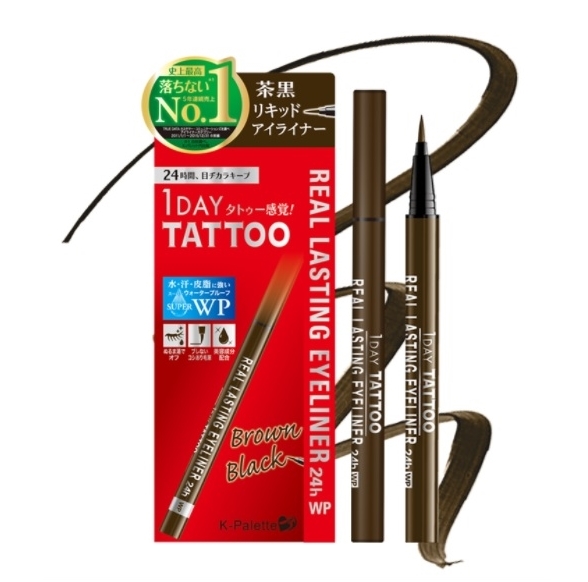 If you simply want natural-looking brows, with a light hand, use an eyeliner pen with a fine tip to draw hair-like strokes on the sparse areas. Another trick is to opt for a bright lipstick to draw attention away from your *unfinished* eyebrows. Try a bold lipstick! 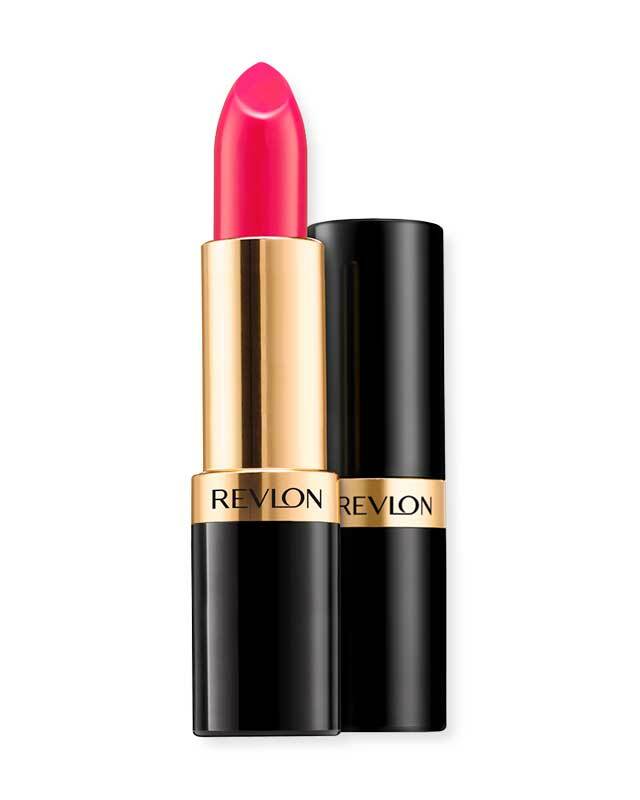 This one from Revlon envelopes the lips with a bright, magenta hue. If all else fails, you can always use your hair to hide your brows. Create a faux side-swept fringe by parting your hair on one side and pinning it loosely near your ear so it covers part of your eyebrows. Problem solved!